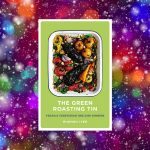 It was after the success of her bestselling debut The Roasting Tin that Rukmini realised she was on to something. That is: people don’t want to fuss over time-consuming, complicated meals – especially on a weekday. It’s for that reason that her follow up, with half vegetarian and half vegan one-tray recipes, is surely destined for similar success. 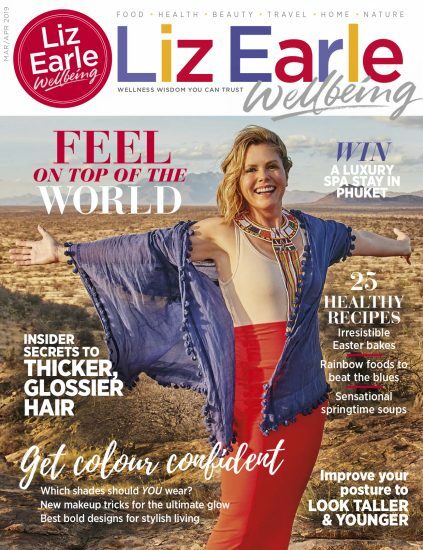 With drool-worthy recipes such as a quick cook broccoli, Gorgonzola, chilli and walnut quiche, there’s something for everyone – whether you’re a busy mum, a ‘flexitarian’ looking to jazz up your meals or a veg-curious meat lover. After a life-changing horse-riding accident left her mum permanently brain-damaged, Clover found herself, aged just 16, floundering in suspended grief. 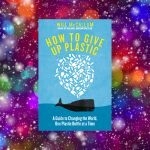 As she struggled to mourn the mum she’d lost, although she was still alive, Clover found herself seeking love and happiness in unlikely places. The years that follow her mum’s accident see Clover searching, often fruitlessly, for a sense of home away from one that was irreparably shattered. Her adventures take her to rodeos in Texas, the mountains of the Russian Caucasus and on the road with a gypsy community in Ireland. 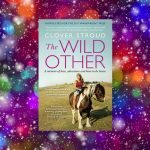 At centre stage throughout is a love of horses and the great outdoors – both of which prove a healing force for Clover as she moves through the turbulent waters of life and grief. How many of us have something we are forever wanting to change about ourselves? Maybe it’s a lack of confidence at work or perhaps we want to cut down on alcohol, eat healthier or do more exercise. For Shahroo, a behavioural change specialist who has run sold-out workshops at the School of Life, often the power these ‘bad’ habits hold over us lie in our own self-judgement. 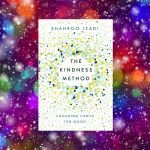 In her debut book, Shahroo looks to challenge the idea that we need to impose strict, non-negotiable regimes on ourselves in order to make change. From swapping to-do lists for ‘things I’m proud of’ maps, to keeping track of negative thought patterns, Shahroo offers practical advice and strategies on how we can cultivate good habits in the long-term. Perfect for anyone keen to stock up their larder for the year ahead, this book is just one in the popular DO collection of ‘how to’ guides – with other subjects ranging from beekeeping to the art of storytelling. 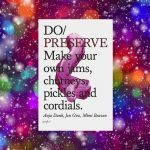 In this, the authors shed a modern light on the ancient art of preserving. In less than 100 pages, you’ll learn the basic principles, the dos and don’ts, as well as nifty techniques to get the best results. 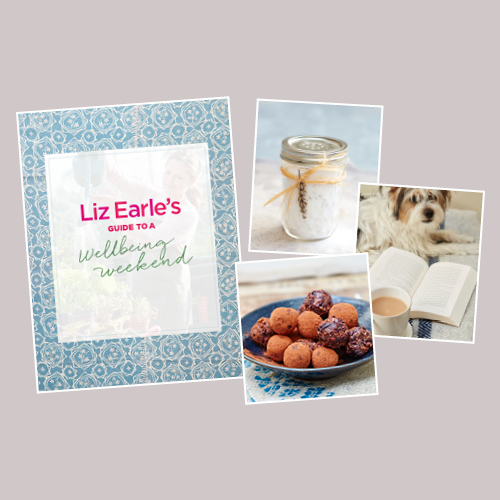 There’s also more than 80 recipes to try in your own kitchen; with everything from green tomato chutney to strawberry gin fizz. Even if you’ve never preserved before, there’s lots of tips and tricks to get you started. A wonderful gift for anyone interested in DIY condiment-making.